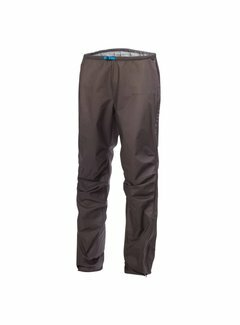 You do not have to choose between windproof and waterproof - with the Ultra you get both. 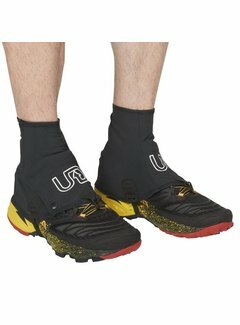 Since 1985, UD has developed hydration packs for (trail) running and other outdoor activities. 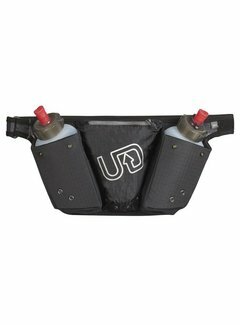 UD has been big in hip bags with drinking bottles from the start. 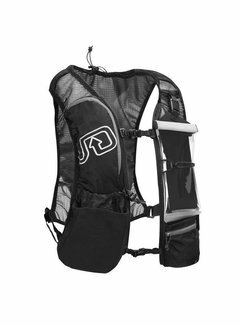 Nowadays, 30 years later, UD is the market leader in America with (trail) "vests". 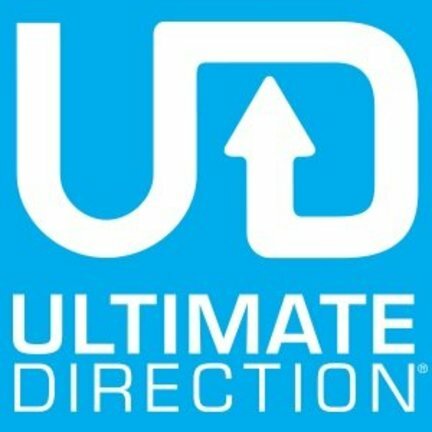 All UD products are developed by and for athletes. 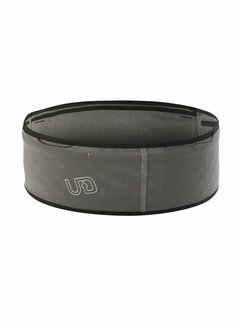 Some of the best (trail) runners in the world are involved in the development of the bags. A lot of time is put into testing by the athletes, resulting in great material for the most extreme conditions. 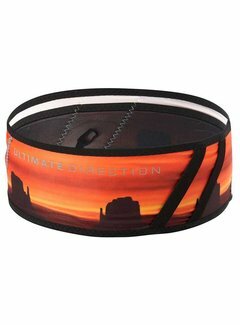 UD was the first brand that came on the market with a specific ladies trail run, the Jenny collection. 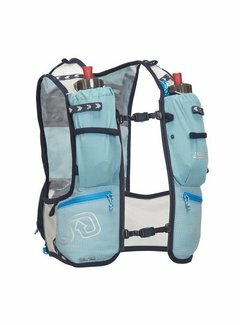 In addition, UD also has the Scott Jurek and Anton Krupicka's vests.